Radon Solutions of WV can provide you with services from a certified Radon Gas Measurement Specialist, who will perform a Continuous Radon Monitor test in your home. Radon Solutions of WV provides free, in-home consultations to assist in radon removal and radon mitigation for your home. 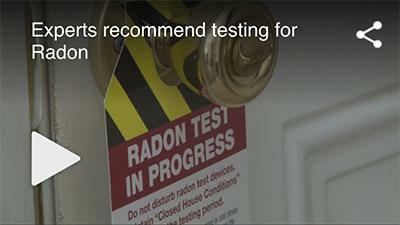 Never wait until it's too late to have your home inspected for radon or have a mitigation system installed. Radon Solutions of WV is a locally owned and operated radon testing, inspection, and mitigation business with over 20 years of experience working on buildings in West Virginia & Southeast Ohio. 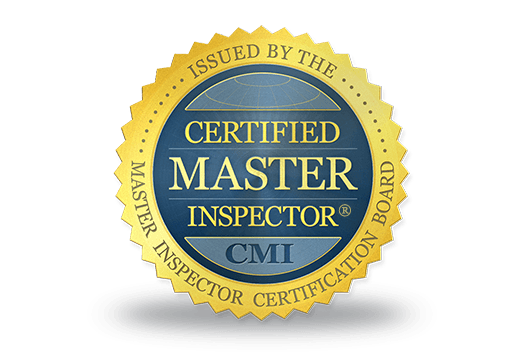 We are certified master inspectors and use only the best equipment to make sure that no trace of radon ever goes undetected. 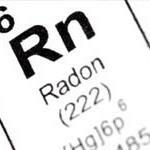 We also install and maintain radon mitigation systems of all kinds designed to reduce radon to acceptable levels. All too many radon mitigation systems are either poorly installed or improperly maintained. It seems far too easy to forget that such systems often require inspection every few years to make sure that they are working properly. At Radon Solutions of WV we never forget and are even happy to inspect systems installed by competitors who are failing to do their part. If you need radon testing and inspection or need a radon mitigation system installed or maintained then we have you covered. Contact us online or give us a call to schedule your free estimate! Radon Solutions of WV is a locally owned and operated professionally licensed radon mitigation business dedicated to the highest standards of service and ethics in the industry. We are a division of Mountain State Inspections LLC that serves WV and OH, and all the surrounding areas. We are a family run business and live and work out of Wheeling. All of our customers are like our neighbors, sometimes literally, and we are determined to provide only the top-notch service they need to make sure their home stay safe. Our goal from the start has always been Saving Lives One Home at a Time® and nothing has changed in our 20 years of providing quality work.